In 2000, with JURA's dominance in the European market growing, American consumers for the first time were able to experience and enjoy JURA's range of premium fully automatic coffee machines, bringing JURA's philosophy of precision engineering and unparalleled service to the American market. As a pioneer in the field of automatic espresso/coffee machines, JURA has been a main contributor to the household appliance sector since the middle of the 1980s. Now, the company uses its extensive experience and knowledge in the development of professional appliances designed specifically for the office, corporate and food service sectors. In 2012 JURA opened its first Hospitality Centre. A showpiece for JURA, it provides a unique environment for consumers and clients to experience an insight into the world of coffee. Here you can experience our service philosophy with transparent costs and services. JURA OF SWITZERLAND WAS FOUNDED IN 1931, MANUFACTURING SMALL APPLIANCES, THEN, IN 1937 JURA MANUFACTURED ITS FIRST COFFEE MACHINE. A specialist will lead you through the diagnosis of your machine. 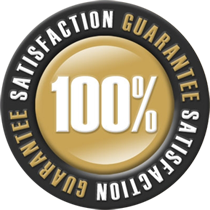 To ensure that the repair is not only of the best quality, we have introduced the capped price system for a cost effective and efficient service. The Hospitality Centre is the perfect place to receive expert knowledge and advice on fully automatic coffee machines, emphasising JURA's commitment to service and support to our customers. JURA, through its authorised national sales and service network ensures comprehensive sales, service and support across the entire JURA range. As specialists in the industry, the national network provide the required expertise from machine selection, installation, training, support and service, ensuring the JURA commitment to its customers is fulfilled in all aspects. ABOVE : The GIGA X3/X3c professional delivers state-of-the-art technology for the perfect coffee wherever premium performance is called for. Now having substantial presence within the household segment, JURA has turned its attention to the professional segment. Following global directives and initiatives, JURA provides tailored professional coffee solutions within the office, corporate and food service sectors. The JURA fresh bean to cup fully automatic coffee machines can provide a perfect coffee solution across multiple business environments, with an emphasis on the freedom to choose any coffee bean, cost effective cost per cup, ease of use and care combined with comprehensive, transparent service and support and a range of machines, ensuring the perfect solution to any need. With a continued commitment to offering innovation and advancement in all aspects of our fully automatic coffee machines, JURA is proud to release the latest inclusion to its Professional Range, the all new, one touch, self-serve, GIGA X3 and GIGA X3c. The GIGA X3/X3c Professional delivers state-of-the-art technology for the perfect coffee wherever premium performance is called for. 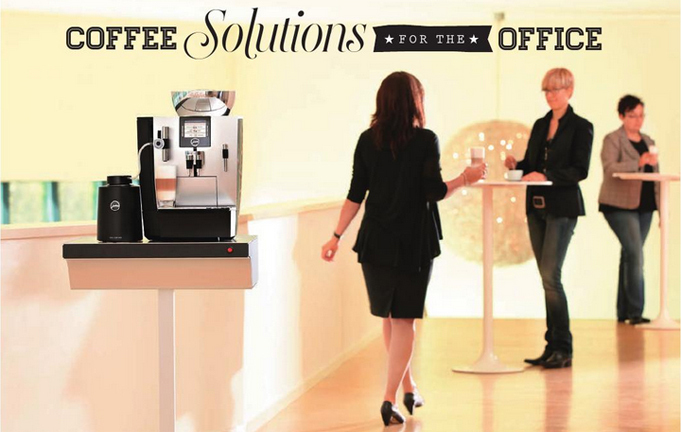 This automatic specialty coffee machine provides everything required in the office, staff room, conference or showroom: up to 31 individually programmable specialty coffees at the touch of a button, including flat white, cafe latte, espresso, long black and latte macchiato, with simple operation and minimum refilling, thanks to the large 1 kg holding capacity bean container and aroma preservation cover and the drip drain and coffee grounds disposal function set. The integrated rinsing and cleaning programs can be started at the touch of a button, minimising the effort involved in day-to-day machine maintenance. Once you've tried it, you won't want to be without it. Choose from two models: the GIGA X3 with its large water tank and coffee grounds container for flexible, mobile use and the GIGA X3c with a permanent water connection for high-performance stationary use. The drip drain set comes as standard with the GIGA X3c and is an option with the GIGA X3. The coffee grounds disposal function set is optional.